A paradise for shoppers, nature lovers, and sports fans, Pittsburgh has something for everyone. Whether you’re moving from NJ to Pittsburgh for business, pleasure, or family, Simonik Moving and Storage has the solutions you need. Our full-service, BBB Accredited moving and storage company has provided award-winning service since 1977, making us the go-to professionals in our area. 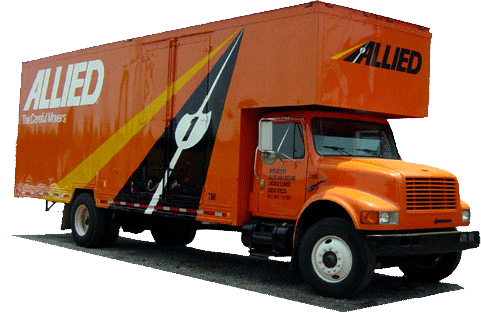 Years of experience coupled with our partnership with Allied Van Lines provides us with the tools and equipment necessary for conducting seamless moves throughout the United States. If you’re not ready to receive your household items at your new location, consider completing your New Jersey to Pittsburgh move with our quality storage solutions. Our packing experts ship your valuables in storage-friendly containers, ready for secure housing in our state-of-the-art warehouse facility. Whether you’re looking for short-term or long-term solutions, we can accommodate your every need. Simonik proudly serves North and Central Jersey, including Hunterdon, Mercer, Middlesex, Monmouth, Morris and Somerset counties. Our past recognition as ‘Mover of the Year’ by the New Jersey Warehousemen & Movers Association showcases our dedication to quality care. As a ProMover member of the American Moving and Storage Association, we’re always abreast of the latest requirements for conducting long-distance moves. For a moving company with the experience and resources to handle your move from NJ to Pittsburgh, you can trust Simonik Moving & Storage. NJ to Pittsburgh moving can be simpler than you think! To learn more about our services, call Simonik Moving & Storage today, or complete our online form for a free, no-obligation moving estimate!